You're all set! Confirm you want deals for WNY Imaging Systems in -zip-? 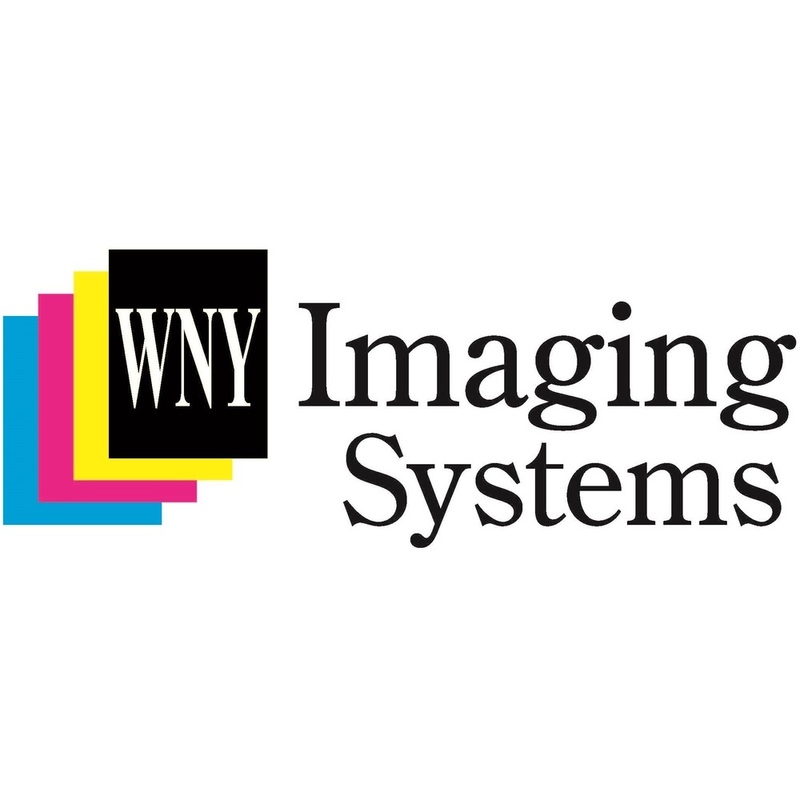 WNY Imaging Systems was founded in 1999 by Tom Rennie, Sr. and Frank Rudy. Both men had a clear vision that they wanted WNY Imaging Systems to be committed to service as their highest priority. They had both spent time working for large office equipment companies which could not give their clients the best attention, or quality service due to the size of the organization and complicated chains of command. WNY Imaging Systems does not have a 1-800 number, so when you call in to place a service call, a toner order, or to ask us a question your call will be answered immediately by a person who can assist, or immediately direct you to the best person on our staff to help. Based in Cheektowaga, serving the Buffalo, NY metro area.